Learn the skills & drills taught at the high school level from the 2019 Kangs coaching staff and current players. Each day will consist of skills & drills work focused on 1-2 particular baseball skills. Players will be grouped together by age and skill level. 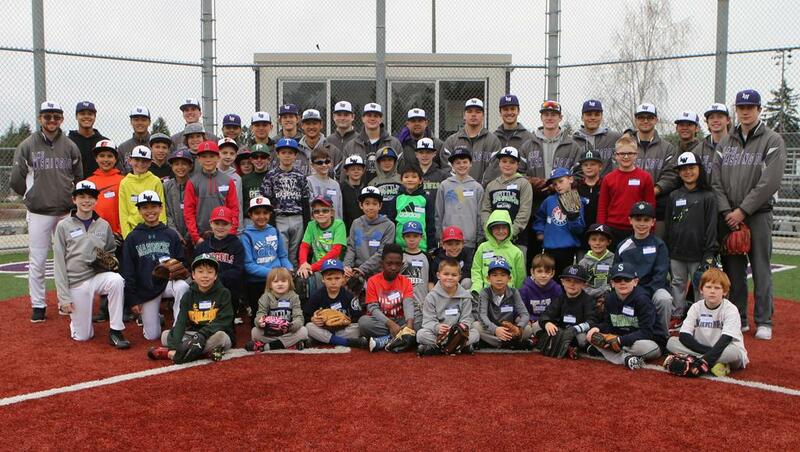 Each day of the camp will conclude with scrimmage games coached by Lake Washington HS baseball players. The Registration "2019 Youth Baseball Clinic" is not currently available. 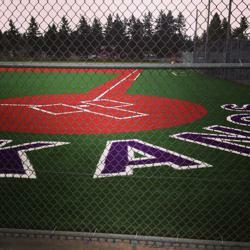 ©2019 Kangs Baseball / SportsEngine. All Rights Reserved.